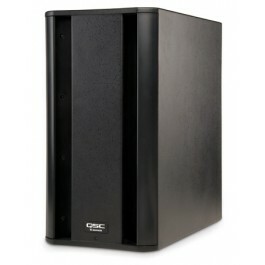 Rent a 1000 Watt 2x12" subwoofer from Soundhouse NYC. 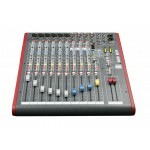 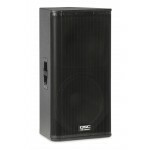 The QSC KSUB is an extremely flexible and highly portable bass solution. 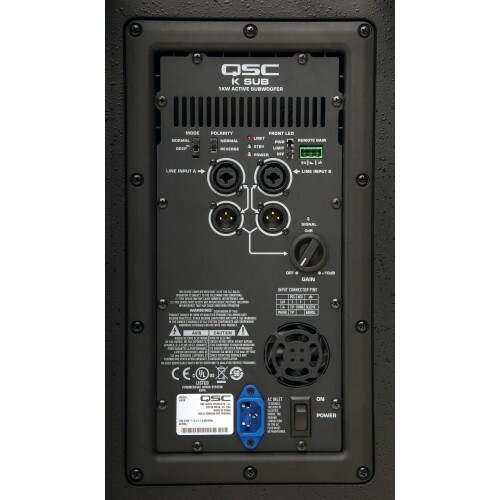 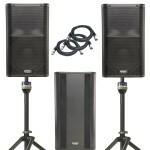 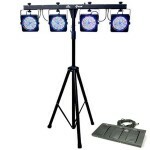 The QSC KSub is the perfect rental equipment to pair with a QSC K10 or QSC K12 rental for extra bass and power. 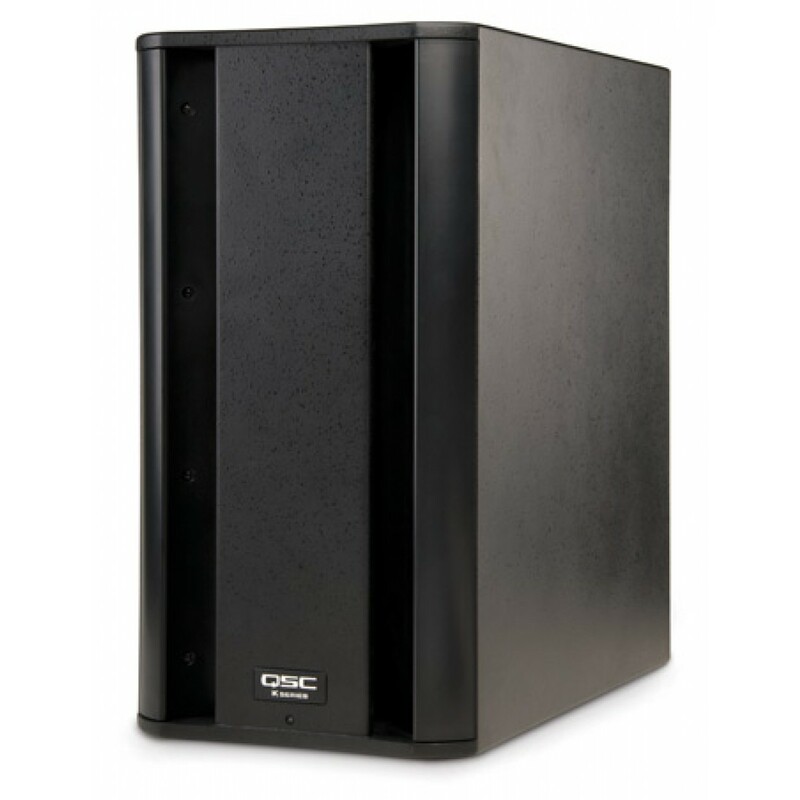 If you are having an event for up to 300 people, adding the KSub to your QSC speaker rental will allow for much deeper and more powerful bass. 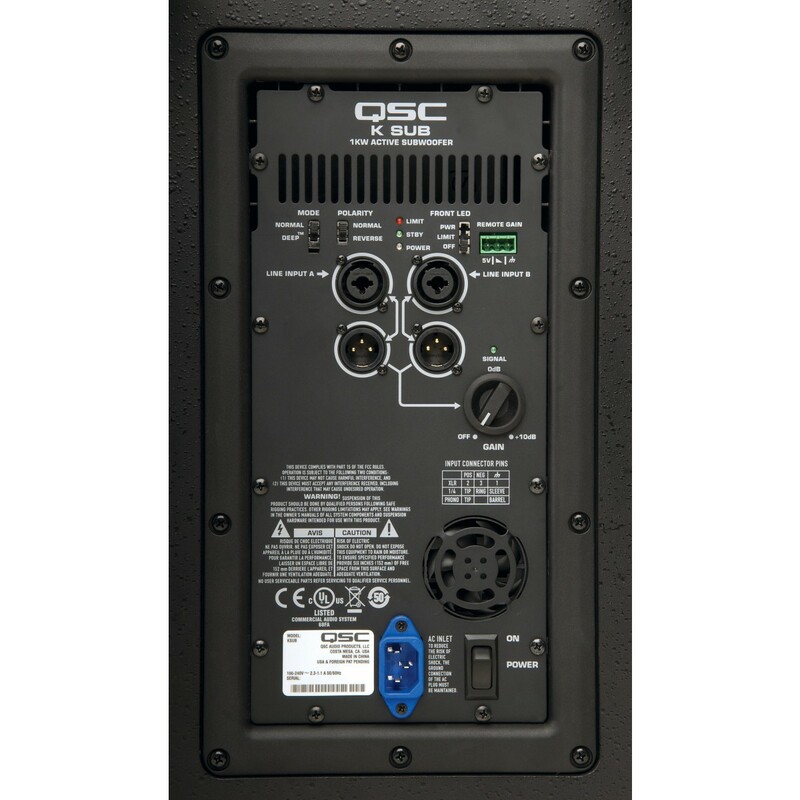 In addition, by using the external sub switch on the QSC K10 or K12, you can acquire more power out of these rental speakers. This av rental is extremely compact and its wheels make it easy to transport; the QSC Ksub is a subwoofer that defies expectations based on its size and weight.